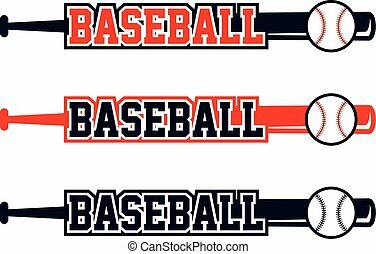 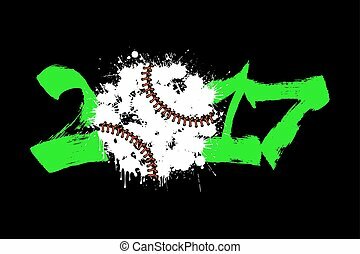 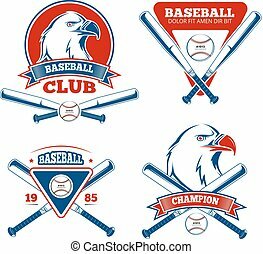 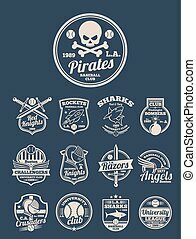 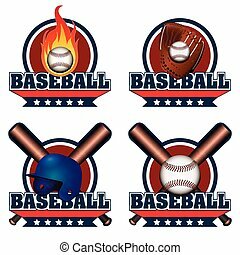 Baseball vector graphic template. 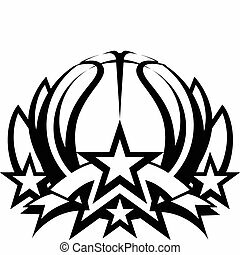 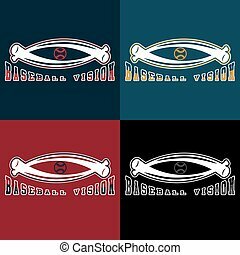 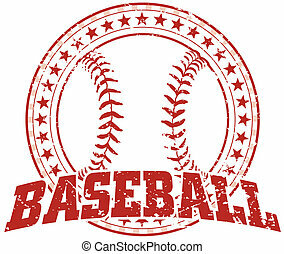 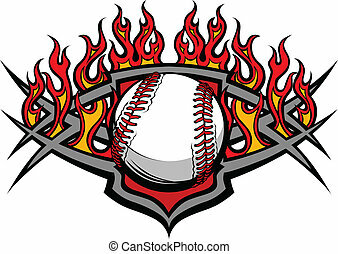 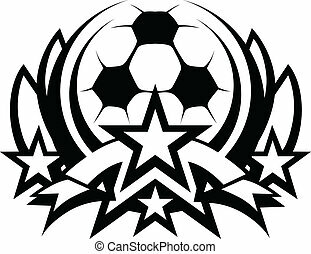 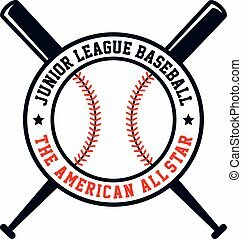 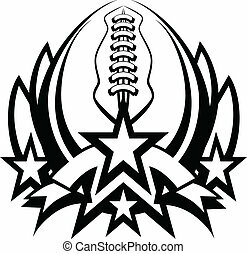 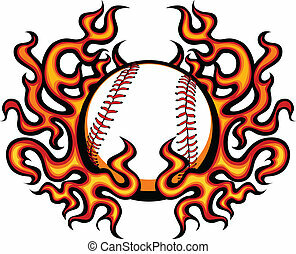 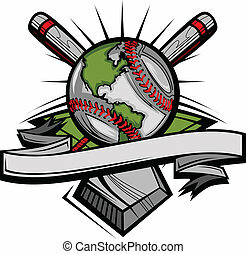 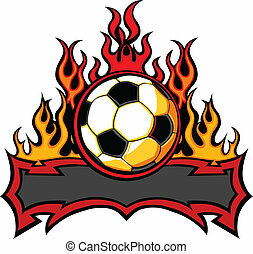 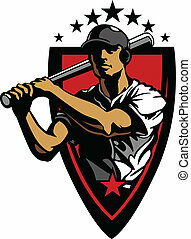 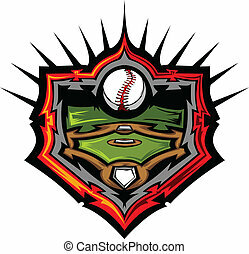 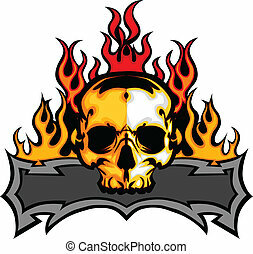 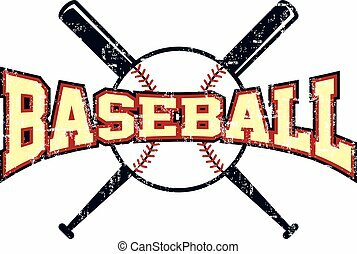 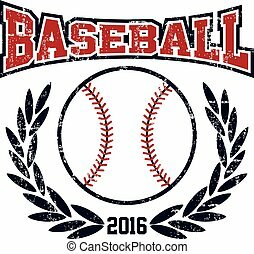 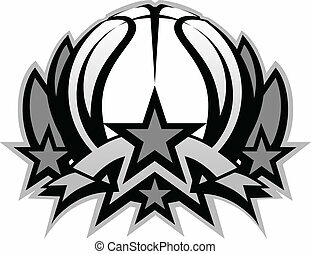 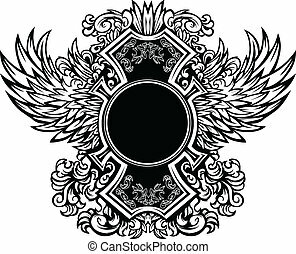 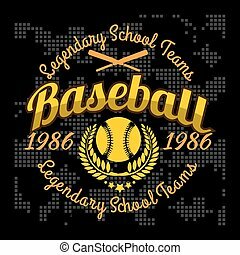 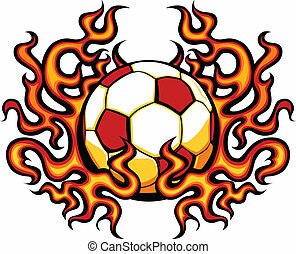 Graphic template of baseball vector graphic. 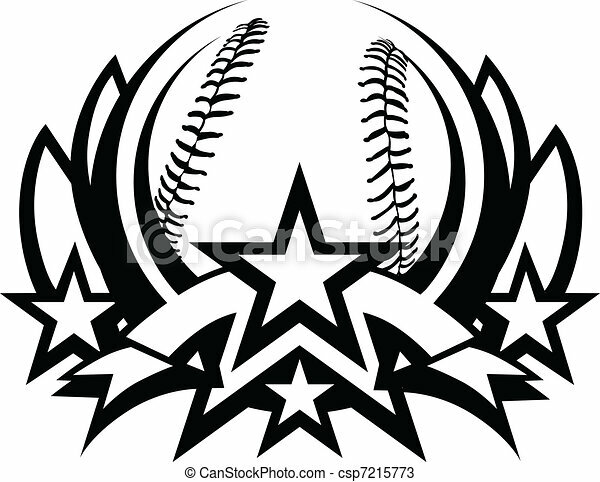 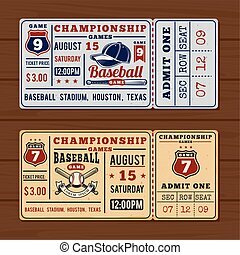 Illustration of a baseball design in vintage distressed style with a circle of stars. 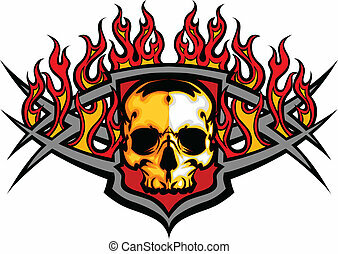 The distressed look is removable in the vector version of the art.